Cut waste, simplify operations and keep your riders happy with an all-in-one software solution built for Paratransit and NEMT. Simplify your booking. scheduling. dispatching. rider experience. invoicing. Run your agency with less paper, happier employees and more rides per hour. Running a transportation business can be challenging, especially when you're required to be efficient with limited resources while managing so many working parts. 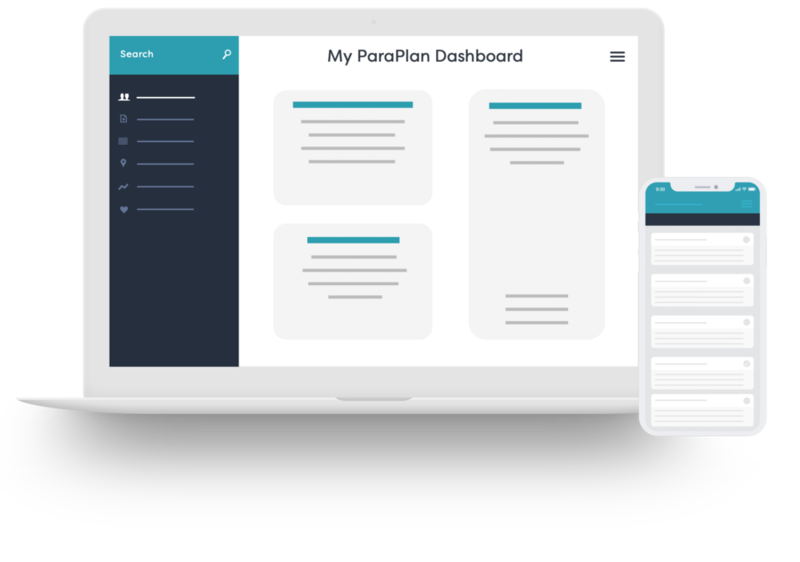 ParaPlan simplifies every piece of this puzzle, making your operations more efficient, and everyone involved happier. Leave behind the frustrations of clunky, complicated software. Simplify your business with intuitive software built specifically for Paratransit and NEMT. Enjoy unparalleled support so you'll never have unanswered questions again. Simplify your operations and become more efficient. Your first 30 days are free. Get Started Today | Your First 30 Days are Free!